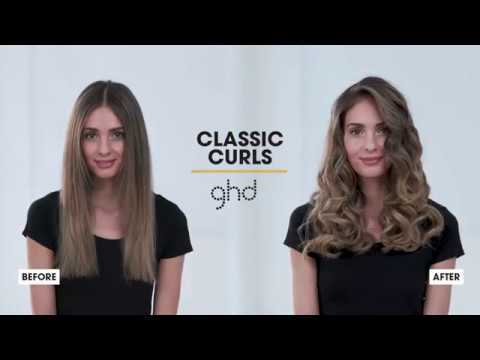 Featuring ghds revolutionary tri-zone technology the ghd Curve Classic Curl Tong helps you to achieve beautiful curls that will last throughout the day and night. 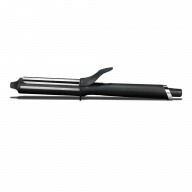 The brilliant ghd Curve Classic Curl Tong is a must have styling tool to help you achieve consistent, classic style curls with gorgeous volume. 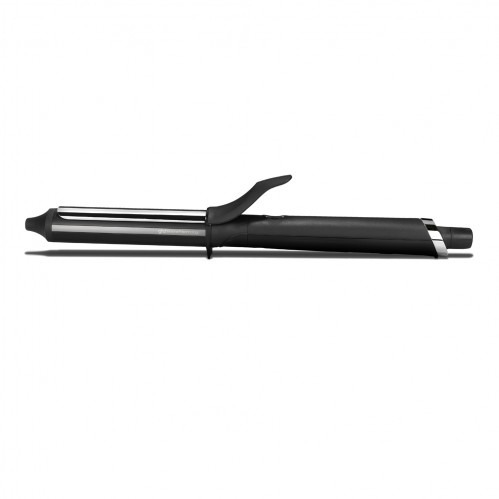 With a 26mm barrel and spring activated ergonomic lever it makes styling your hair easy, with ceramic technology which keeps the curling tong at the optimum temperature of 185 degrees for those perfect curls. With a built in safety stand you can easily place the curlers down in between styling sections of your hair and with its cool, protective tip you can easily place your hand whilst you style, simply curling each section of your hair and achieving beautiful curls in seconds. 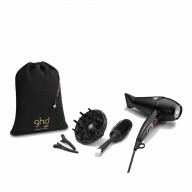 The ghd Classic Curl Tong comes with a 2 years manufactures guarantee as well as a professional length swivel cable for easy styling, with a sleep mode that switches the curlers off after 30 minutes of inactivity to give you that added peace of mind. 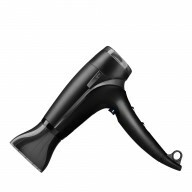 The on off switch and indicator avoids accidental use whilst styling, you know your curler is ready to use from light and sound. 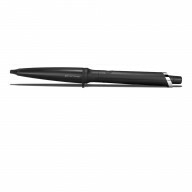 This curler comes with a UK 3 pin plug.